The Reif Performing Arts Center opens doors to a wide variety of art experiences. It features live music, theater and dance as well as an art gallery. It is a regional attraction drawing people from over 100 miles for regular performances. 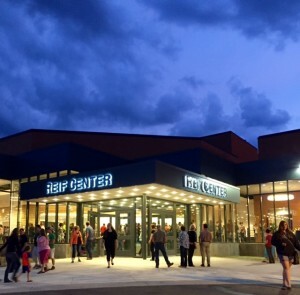 Each year, the Reif Center hosts more than 50 national and international touring performances, representing a diverse range of artistic disciplines, including country music artists, rock tributes, classical musicians, classical and contemporary dance, musical theater, children’s theater, comedy – the list goes on! 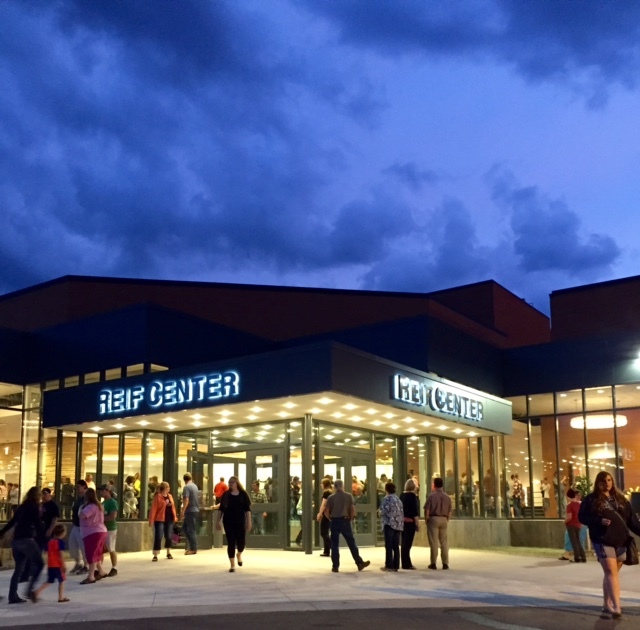 In addition, the Reif Center hosts performances by local music, theater and dance organizations and school groups. After completing a grand renovation and expansion project in the Spring of 2016, the Reif Center is now home to two stages: the Wilcox Theater, seating 700, and the Mary Ives Studio Theater, an intimate space seating 200. The Reif Center is home to the Reif Dance program, which is open to students of all ages (4yrs-adult). Classes available in ballet, jazz, tap, and modern dance. It also maintains an excellent visual art gallery, featuring mostly local and regional artists. To stimulate arts in Northern Minnesota. Underlying principles that guide this mission include the Reif Arts Council’s responsibility to provide a healthy organization and a well-managed facility in which a wide variety of visual and performing arts may be experienced, exhibited, and taught. Grand Rapids is a northern mecca when it comes to the arts. From the fine arts to performing arts, community support is tremendous. The Reif stays true to its mission to stimulate the arts by its partnership with the talented community theater group Grand Rapids Players and musical education and presentations of Itasca Symphony Orchestra, both of which have offices right here at The Reif. In addition, local media and arts groups financially support Live@TheReif. See the list of groups who make what we do possible. Please see information on our standard rental locations within The Reif. Additional technical information for the Reif Center is available with our Technical Director, John Miller (218) 327-5786. Please find the description of our rental rates and agreement for use of performance space at The Reif as well as ticketing fees for rental shows. For more information on renting performance space at The Reif call our box office at 218-327-5780.